Matthew has been a dedicated full time REALTOR since 1995 and has consistently ranked as one of the top real estate professionals in Northwest Montana. As a broker since 1998, he has extensive experience in residential housing, country and remote acreage, alternate electric systems, subdivision, waterfront, and estates properties. No matter how Matthew uses his expertise, small lots to 1,000+ acre ranches, first time homes to exquisite estates, he gives 100%! Matthew’s clients describe him as honest, hard working, dedicated, knowledgeable, forthright, kind, humorous, and above all, a true real estate professional. 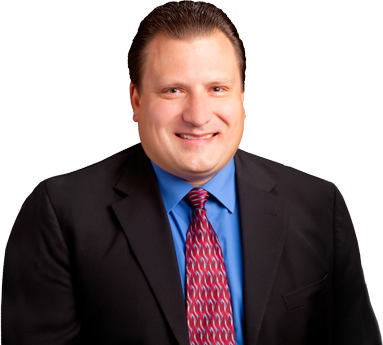 Matthew has been providing the very best real estate services to his clients for over 22 years. With his experience and many marketing programs he can give you the exposure and edge you need to sell your home quickly for the best price, and he will work hard for your success. 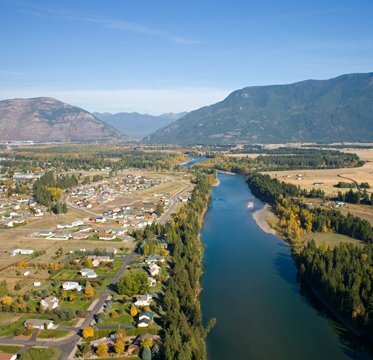 If you are looking to relocate to the Flathead Valley, Columbia Falls, Kalispell, Whitefish, Polebridge, Bigfork, Lakeside or any of the surrounding areas, Matthew is highly qualified to help you find the perfect place. Selling or buying a home is an exciting time, and working with the right real estate agent is the first step in ensuring that your needs are met. 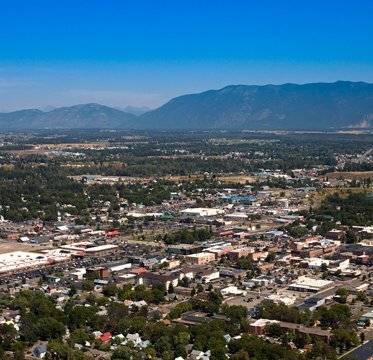 As a long time resident of the valley, he would love to share with you his enthusiasm and knowledge for the many neighborhoods that make this part of Montana so special. Matthew grew up in a log cabin in Polebridge, Montana along the remote western boundary of Glacier National Park. It instilled in him a great love for the wilderness, wildlife and the incredible recreational opportunities Glacier National Park and the Flathead Valley have to offer. Today he spends his free time with his wife Angela and their three children hiking, camping, canoeing, fishing, biking, skiing & trap shooting throughout the area. Matthew prides himself on providing unparalleled service and looks forward to developing a long-term relationship with you. His father, Jim, taught him that true success comes from always meeting your client’s needs first. This was confirmed in 2006 when he won the Customer Choice Award for his real estate company. So put him to work for you because…. your success is his satisfaction! Dubbed the “Gateway to Glacier National Park”, Columbia Falls, Montana, is a quaint hometown community with a population of just over 4,600. 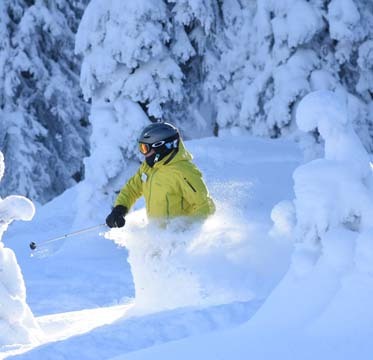 Steeped in rich local history and flourishing in cultural activity, Whitefish, Montana, is a beloved home for both the history buff and the artist. Are you looking for a place to truly escape the humdrum of everyday life? A place where you can connect with nature more than you ever have before? 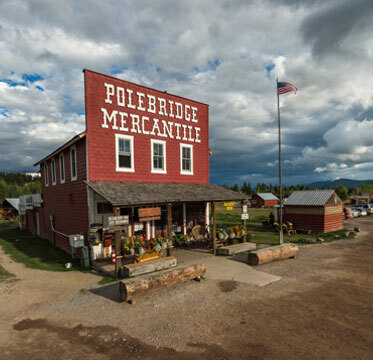 Catch your breath in Polebridge, Montana! 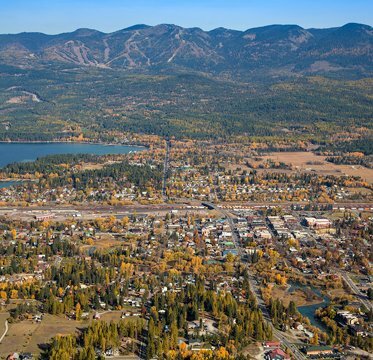 From the breathtaking crests of the Swan Mountains, and the sparkling azure of Flathead Lake, to the perfectly picturesque downtown, Bigfork, Montana, is one of the most treasured corners of the Flathead Valley. 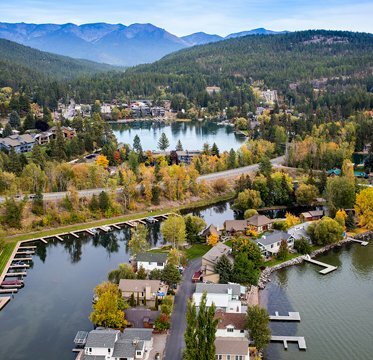 Overlooking the sparkling blue waters of the largest natural freshwater lake this side of the Mississippi, Lakeside is your sweet, quintessential Flathead Montana town. 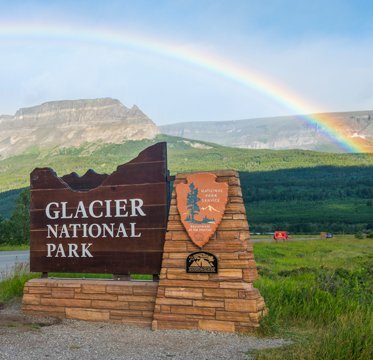 With precipitous peaks, crystal clear waters, and deep boreal forests, Glacier National Park has rightly earned the title “Crown of the Continent”. 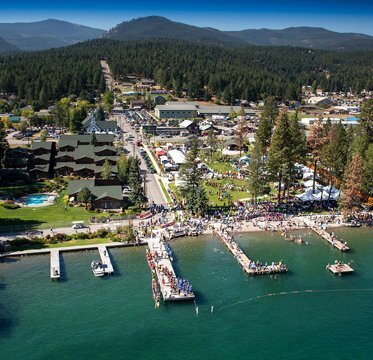 From wintertime sports to summertime activities, this little village, resting atop one of Montana’s most beautiful mountain ranges, has all of it.